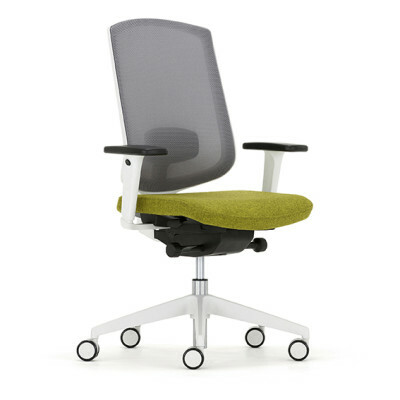 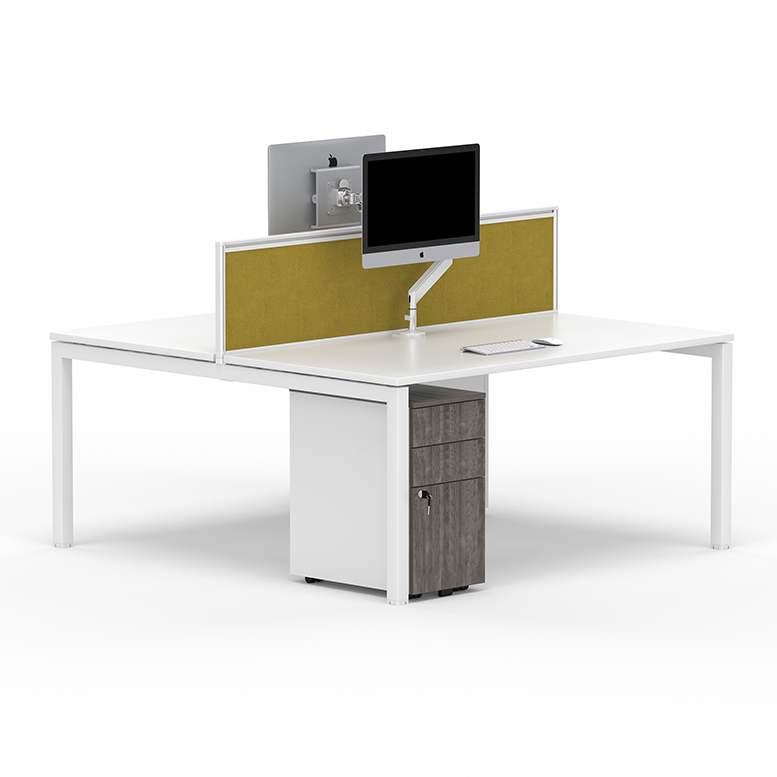 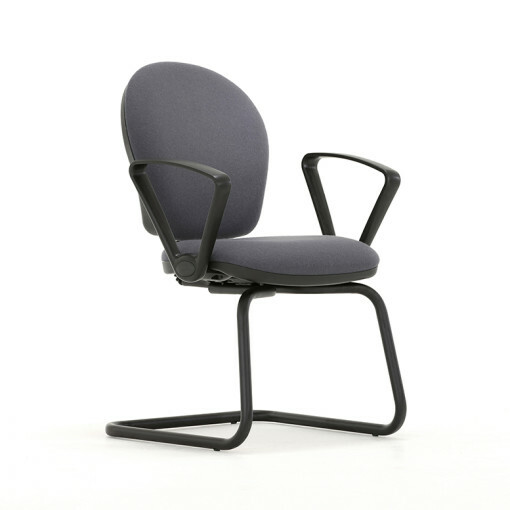 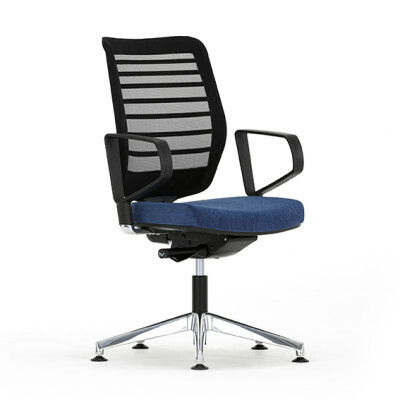 Designed to give the user ultimate comfort whilst retaining both strength and style, the Opus task chair range is perfect for any working or office environment. 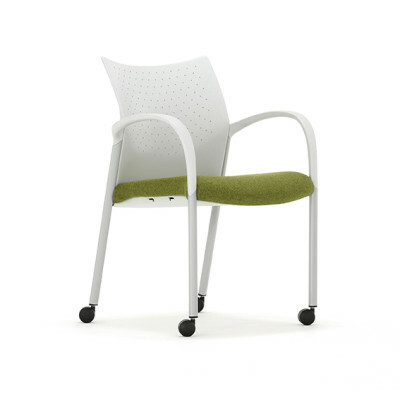 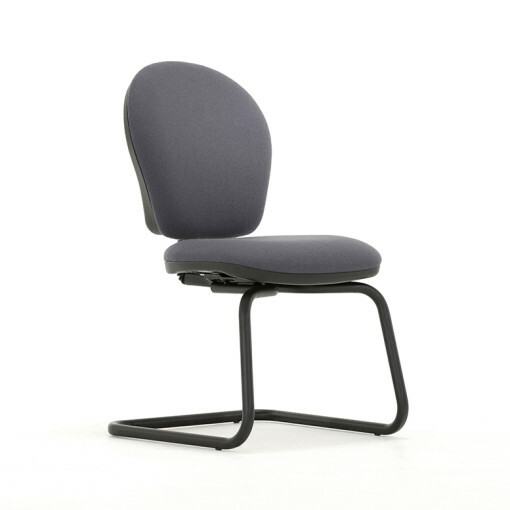 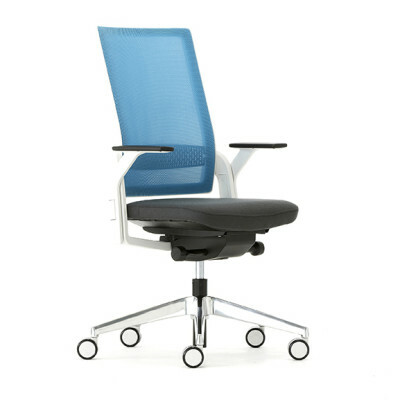 Available with a choice of backrest heights, tilt actions and arm options Opus will provide the optimum blend of comfort, style. 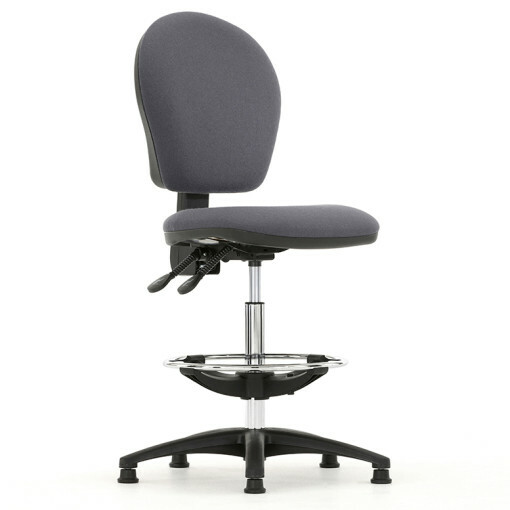 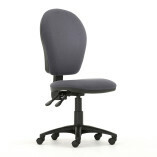 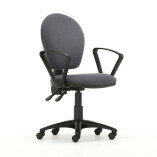 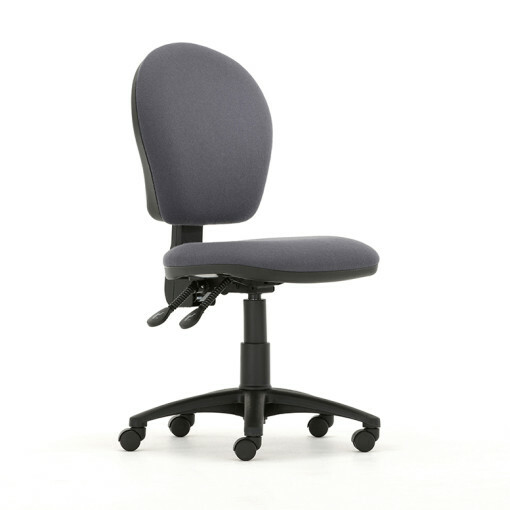 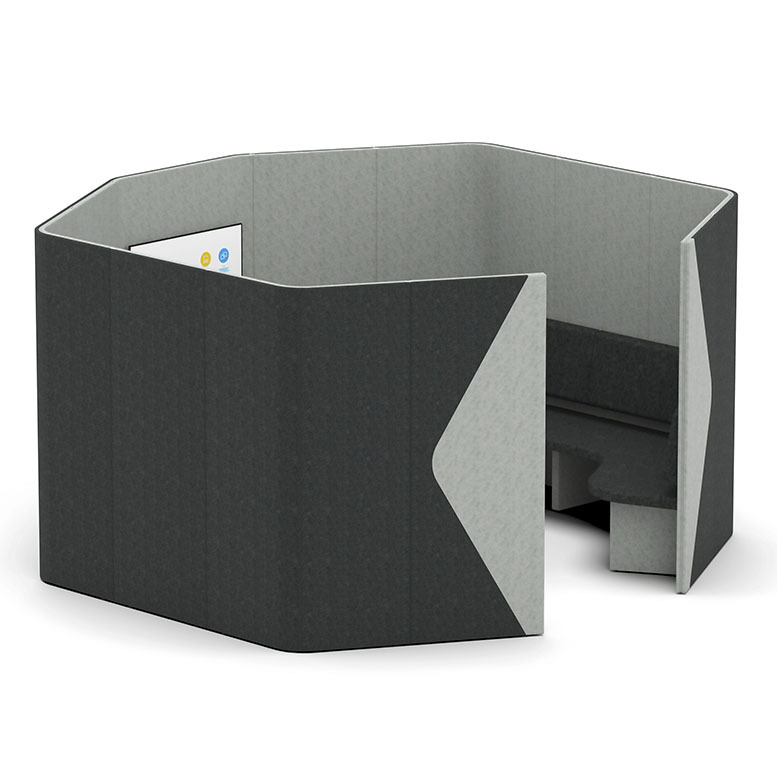 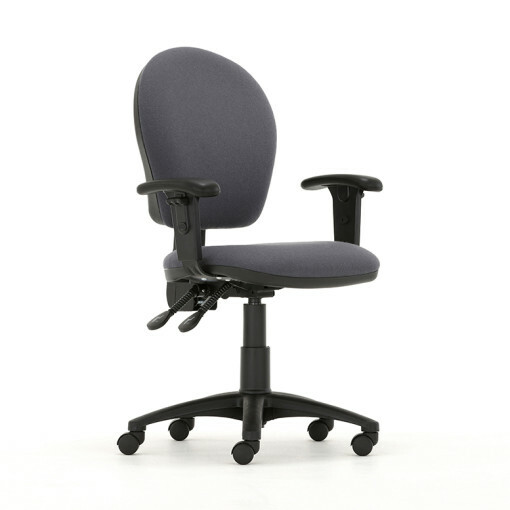 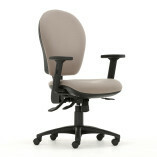 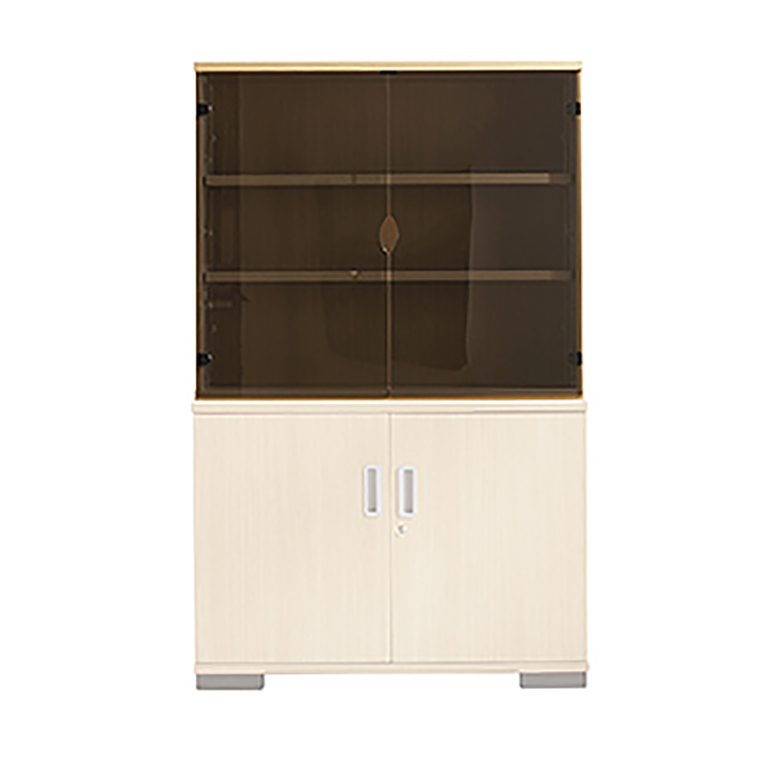 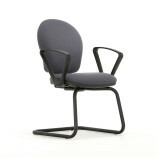 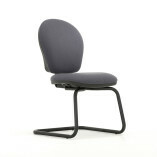 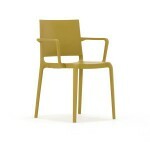 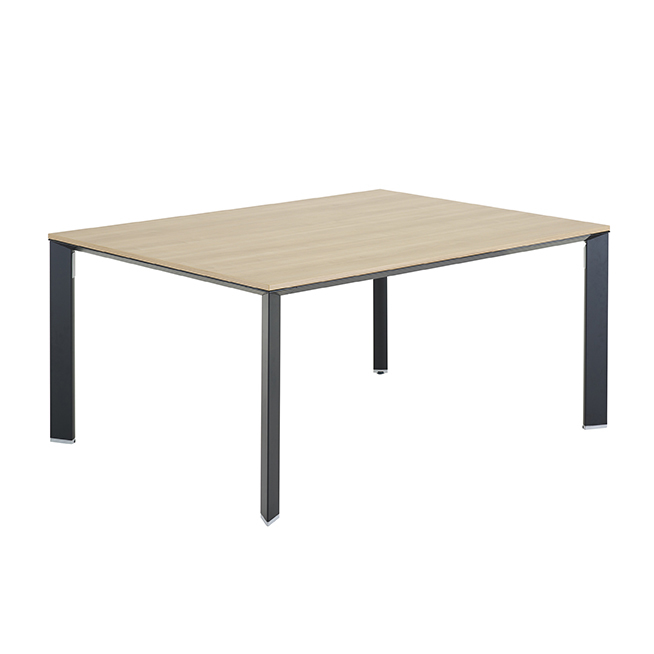 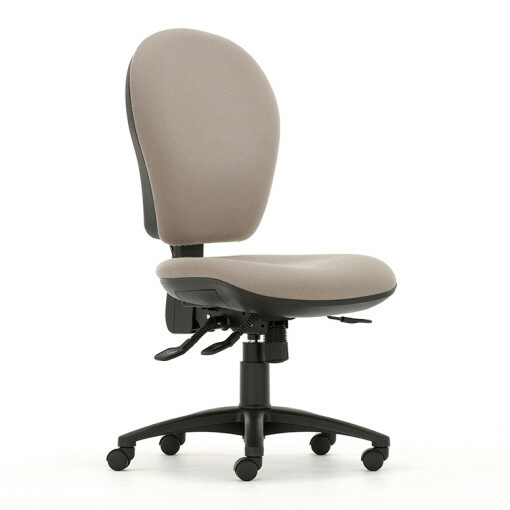 It is also available as a draughtsman chair and the user friendly adjustments make the range simple and easy to use.